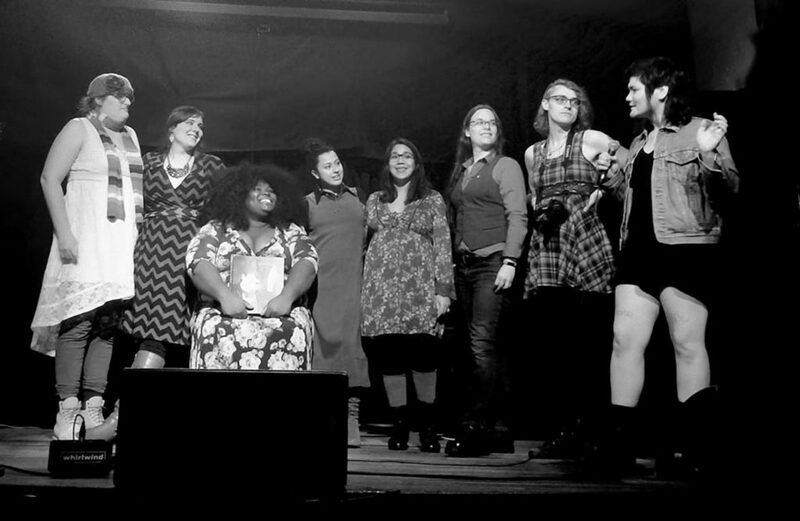 A candid group photo from Heartspark’s Great Lakes Tour. Taken in Madison, Wisconsin in December 2017. Heartspark Press is a volunteer-led, non-profit organization dedicated to supporting, developing, and amplifying the creative voices of transgender girls, transgender women, and CAMAB (coercively assigned-male-at-birth) non-binary people everywhere. Our work is a sacred act of resistance against everything that prevents our sisters and siblings across the globe from getting free from the gender binary. The central tenet of Heartspark Press is accessibility; everyone can access our books regardless of financial status. All of our books can be downloaded as PDFs and eBooks via our pay-what-you-want webstore at Gumroad.com, and we offer traditional books in print at booksellers (including Amazon.com) across the globe. 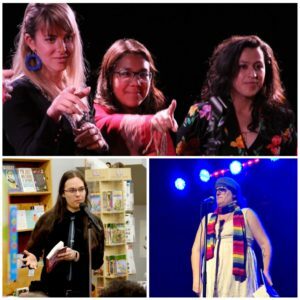 We also run the (C)AMAB Trans Storytelling Project, an ever-growing archive of stories by and for girls and people like us. This archive is available to stream for free on multiple platforms: our YouTube channel, heartspark.bandcamp.com and Archive.org. Every day, (C)AMAB trans lives are constantly threatened by a violent, cissexist society that doesn’t believe we have the right to exist. 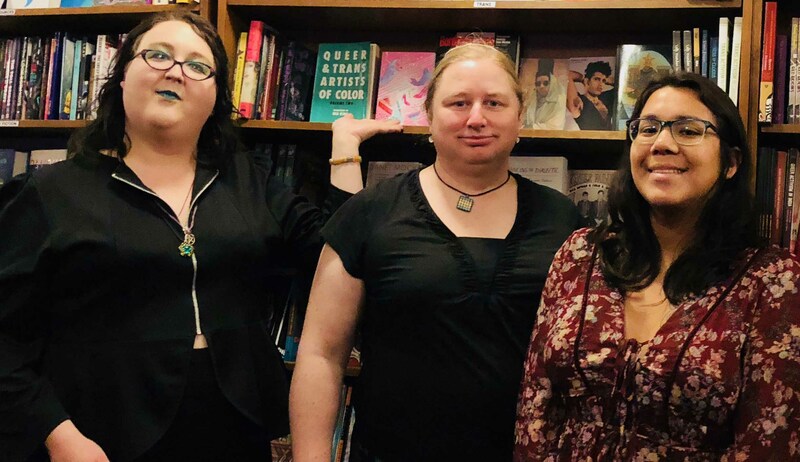 When you support Heartspark Press, you are standing up for the voices of all transgender girls, women, and (C)AMAB non-binary folks across the entire planet. You are screaming that our voices are important and that our lives are worth fighting for. This is a rare opportunity to help us make this world safer for everyone struggling to get free of the gender binary. Join us in lifting the voices of (C)AMAB trans people everywhere. Support Heartspark Press today.